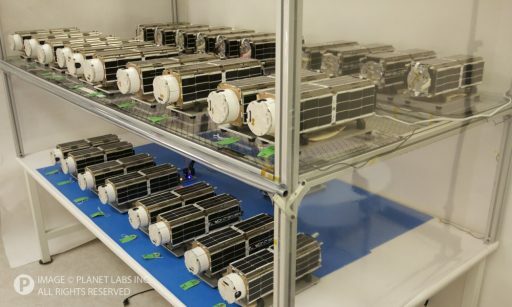 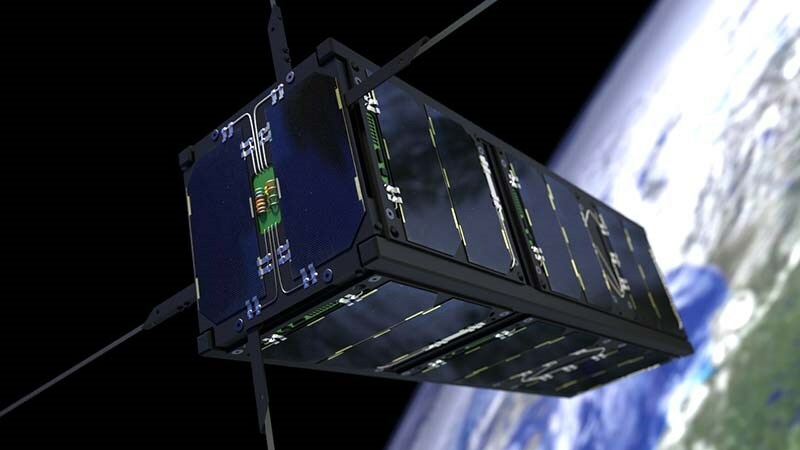 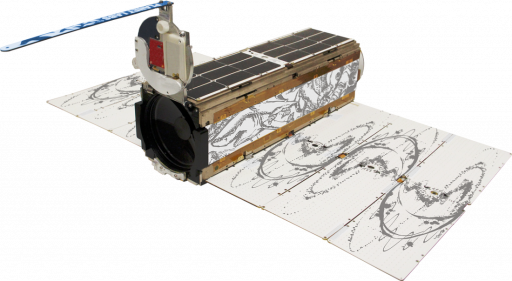 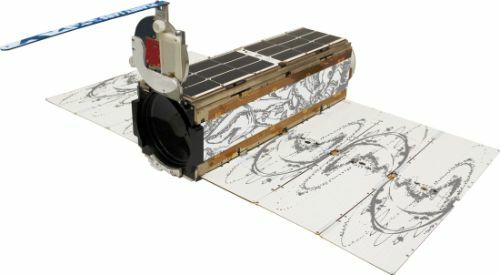 Flock-3p represents the tenth Flock of Dove Earth-Observation CubeSats launched by San Francisco imaging company Planet. 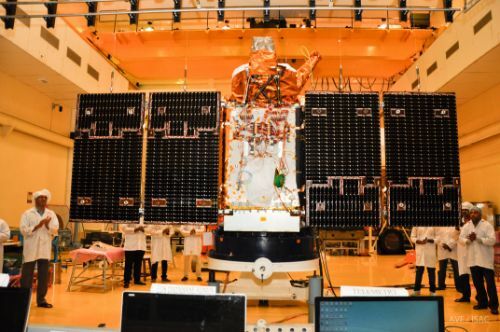 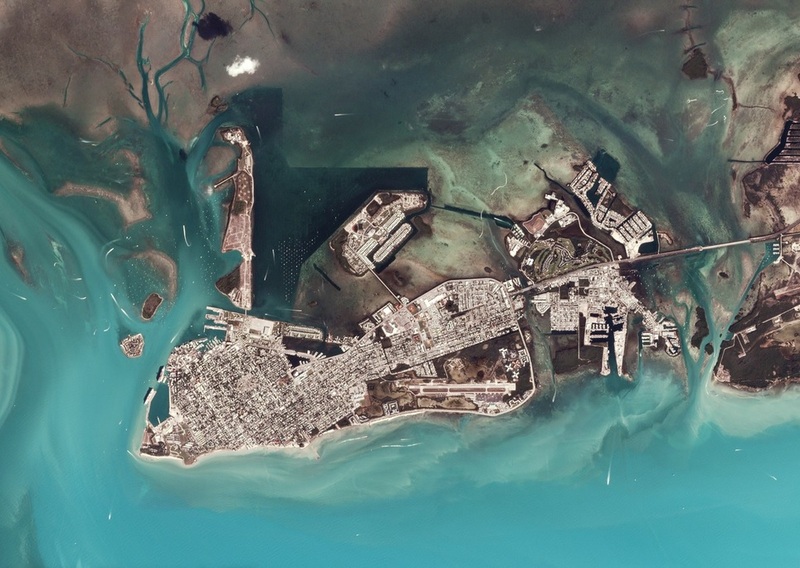 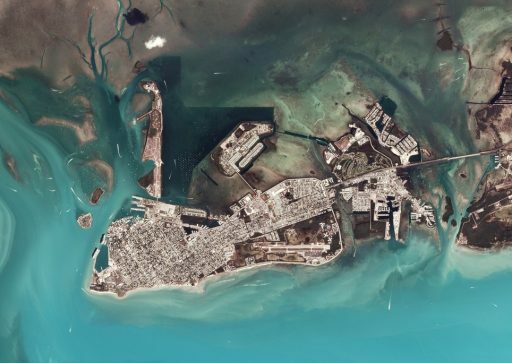 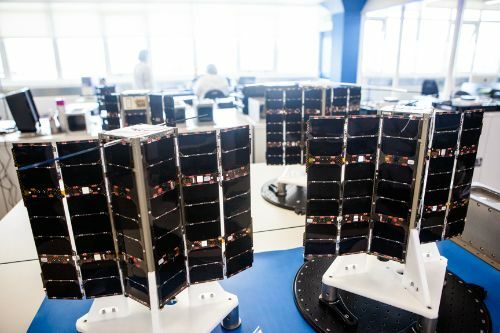 The company has been operating Dove satellites since early 2014 for the acquisition of Earth imagery at rapid revisit time by deploying a large constellation of satellites to orbit. Before 3p, Planet launched a total of 175 operational satellites, 133 of which arrived in orbit as some constellation segments were lost in launch failures and individual satellites suffered deployment failures. 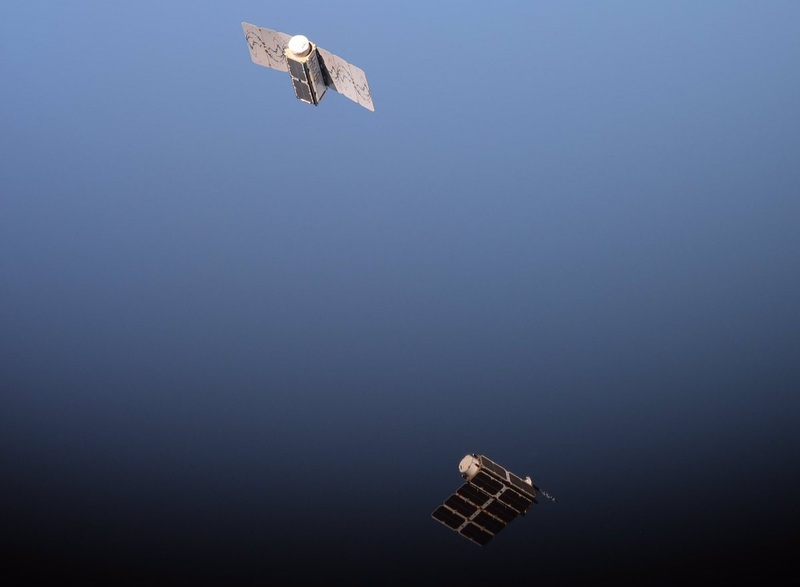 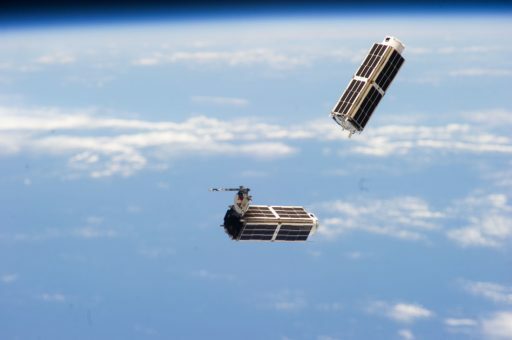 The 3p constellation of 88 satellites represents the largest Flock deployed to date and also represents the largest number of satellites launched at a single time by a satellite operator.